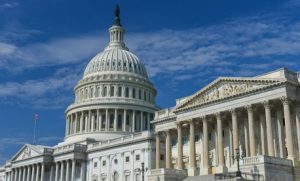 You may have heard that Senate Majority Leader Mitch McConnell used a Senate procedure called Rule 14 that bypasses the traditional committee process and brings S. 2667 (the Hemp Farming Act of 2018) directly to the full Senate. While this is definitely good news and allows McConnell to exercise greater control over its movement it does not mean that S.2667 will be passed or even debated on the floor imminently. We are still early in the process, and much work needs to be done to develop the appropriate level of support that will enable Leader McConnell to secure final passage. 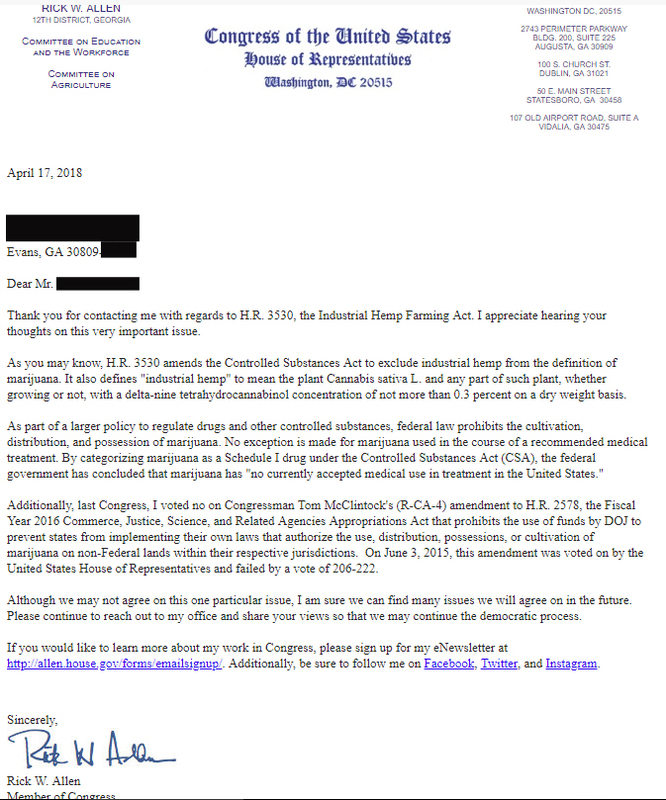 This Representative sits on the Ag Committee and clearly does not have a proper grasp of what hemp is and what hemp is not. It highlights our need to continue to educate these members of the myriad of uses for hemp. We especially need to make them understand that hemp is NOT marijuana and that supporting hemp as an agricultural commodity has nothing to do with adult use or even medical cannabis legalization. As you may know Representative Comer has introduced HR 5485 which is an exact companion bill to McConnell’s bill, therefore we are seeking support for this new House Bill rather than continuing with the original HR3530. NHA Chairman, Geoff Whaling and Exec. Dir. Erica McBride will be on The HIll April 23rd and 24th to meet with key members. We will provide an update and further calls to actions upon our return. Together we can get this important legislation across the finish line!